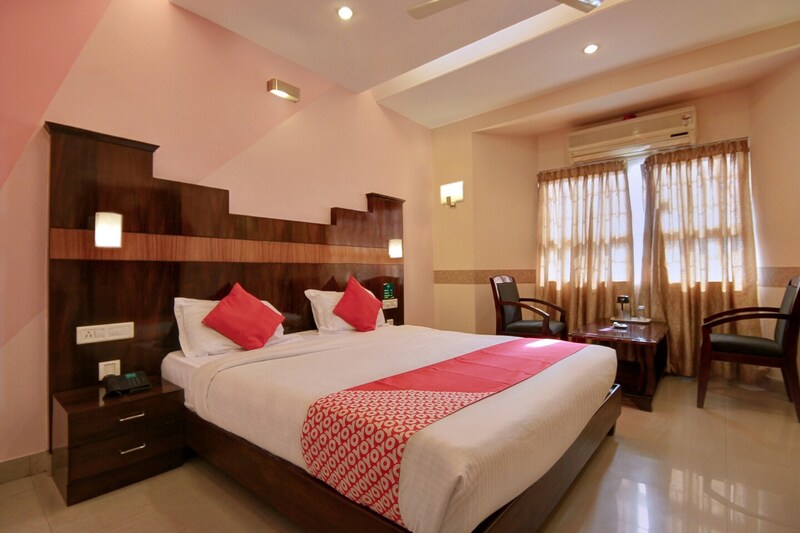 OYO 2410 Nerambally Hotel Mysore is located strategically in Mysore to offer you the best services and comfort at affordable rates. The property is well maintained by a trained and skillful OYO staff who ensure all your needs are catered to. To make the most of your visit, head out to famous tourist spots like Rail Museum, Jaganmohan Palace And Art Gallery and Sri Aravinda Mahalakshmi Temple. There is ICICI Bank ATM, STATE BANK OF INDIA- ATM and Andhra Bank Atm nearby the hotel so you are never out of cash.